When it comes to septic tank services in Scottsdale, no other company can compare to the services from Diamondback Plumbing. We are committed to provide high-quality septic services, including septic tank repair and installation. 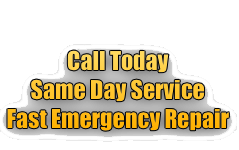 We also provide 24/7 service so you can give us a call anytime you need help, and we will respond as soon as possible. All addresses that are associated with a septic system moving forward if your current system septic and or leach system fails you will be required to attach to the city main sewer system. Per Maricopa County statue requirements permits will no longer be granted for a new septic tank or leach system if the address has an available city sewer to connect onto. The cost to connect to the city sewer is 100% the responsibility of the owner of the applicable address. The only exception allowance made is if there is no available sewer nearby for the homeowner to connect onto. 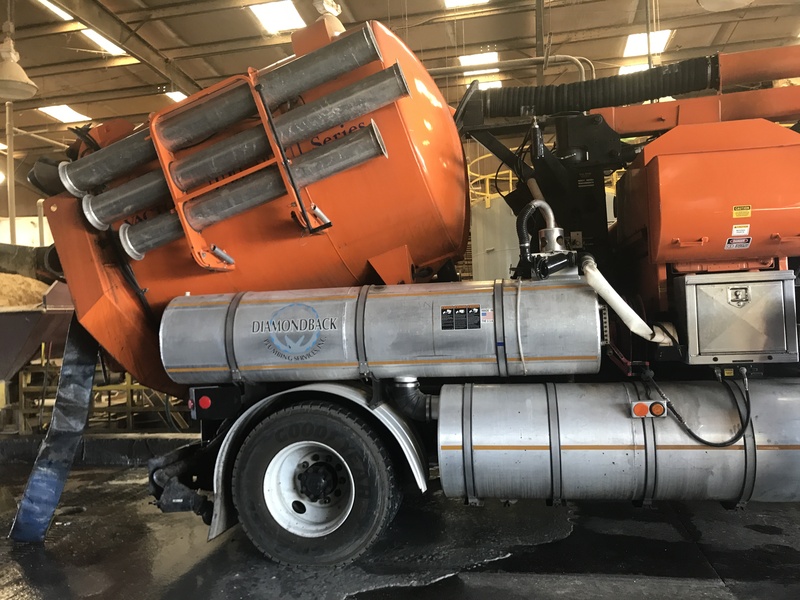 Diamondback Plumbing handles the entire process including the submittal and permit process – the work involves excavation in the ROW ‘ right of way’ tapping the city main. The onsite work involves running a new line from the current in-going line to the septic to the new line running to the property line. Maricopa County also requires that the existing septic system be abandoned properly which requires the tank to be pumped of all contents / lid cave in and slurry fill to fill voided space. If you or your company runs into this issue please contact Diamondback Plumbing and we will quote your project. Diamondback Plumbing specializes in septic tank repair, service and maintenance. There are several reasons why your home’s septic tank can get damaged and our highly-trained technicians are familiar with all of them. Our technicians are experienced in servicing septic tank problems and we have the right equipment and tools to complete the job. Sluggish Flushing of Toilets or Kitchen and Bathroom Sinks Drain Slowly – These are indicators that your septic tank is almost full to the brim. The slow draining is caused by the gases that built up inside the septic tank preventing the raw sewage from flowing freely through the sewer pipes. A Horrible Odor Coming from the Drain – These same gases can also rise through the drain pipes, especially if the P-traps don’t have enough water in them to prevent the gases from rising. These gases from the decomposing sewage smell quite horrible, and just a bit of it escaping into the air in your house will stink up the place for a couple of hours. The smell is not just horrible, the gases can also cause several health issues. Lush Green Patches of Grass Over Your Drain Field – If the grass above the septic tank seems a whole lot greener than on your front lawn, there might be a leak in your septic tank or the sewer pipes leading to it. The sewage is fertilizing the grass, which is why they seem much healthier than usual. Although this might seem like a good thing, if left unchecked the damage will get worse and repairs will also get more expensive. Sewage Backup – If your septic tank is really full, the raw sewage will have nowhere to go and will backup the drain pipes. This is not just disgusting, the backed up sewage can also cause all kinds of diseases. If this happens in your home, do not wait any longer and just ask for professional help. If you see any of these signs in your home, do not hesitate to give Diamondback Plumbing a call. We will thoroughly inspect your septic tank system and will inform you of our assessment and recommended course of action. We guarantee all our work and have been serving the Scottsdale community for over 20 years. Call us now at (480) 970-0756 if you live in the Scottsdale area for a free estimate.